5V Buzzer for Quad Flight Controllers. &nbsp; Needs wiring soldered on. 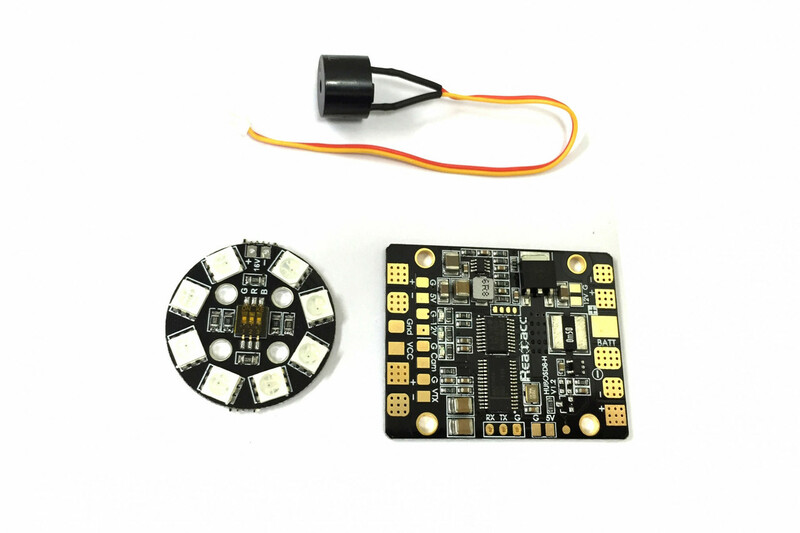 Matek switchable circle LED for distinguishing between racers. &nbsp; Supported voltage of 14-16V Colours can be changed via dipswitches in centre of LED.